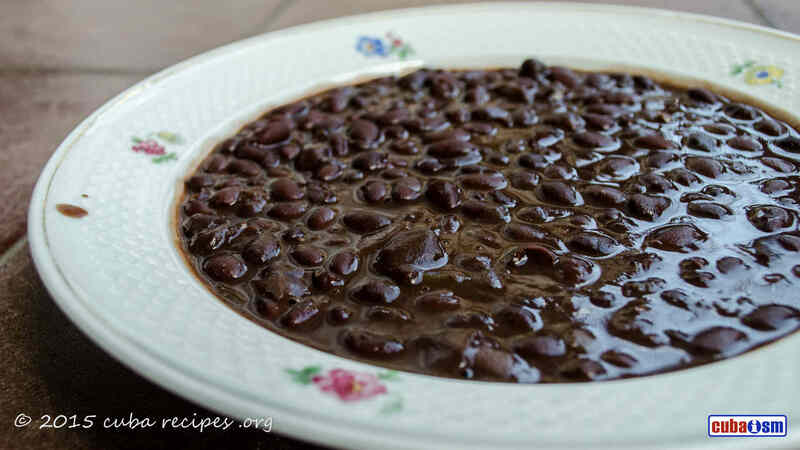 Black Beans or "Frijoles Negros"
Black beans or Frijoles Negros are a staple common to Cuban cooking. You will find that although they may seem common, they can be used in a variety of different dishes and the "potaje" is one of the most traditional and tasty. Try and enjoy it! 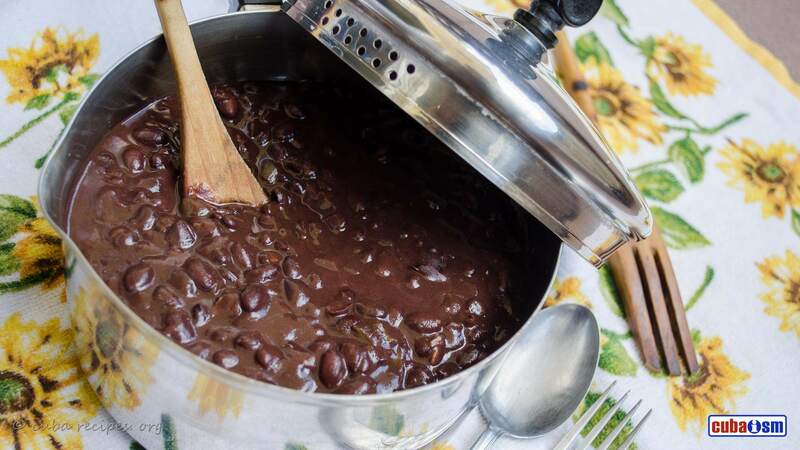 Place black beans and water in large stock pot. Cover and boil two minutes. Turn off heat and let stand covered for 1 hour. Remove the lid and add the rest of the ingredients, except the vinegar, salt and pepper. There should be enough water to just cover the beans, so if necessary add a bit or water. Cover and simmer until the beans are tender, about 2 hours. Take out the hocks and remove the bones. Return the meat to the pot. Add the vinegar, salt and pepper. Simmer long enough to heat the vinegar. Chicharos Recipe (Cuban Split Pea Soup). This is one of the most popular recipe in Cuba.